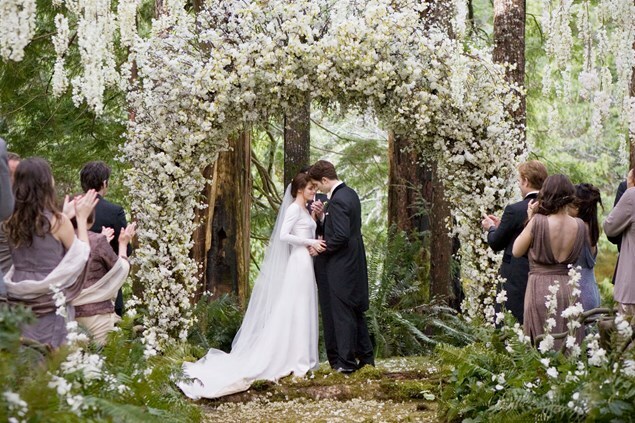 Are you currently planning your perfect wedding? The perfect wedding cannot be defined as it is subjective you what you believe is your perfect wedding that may differ to someone else’s perfect dream wedding. In the 2000’s the bigger the better was the main trend of weddings. The fancier and more over the top became the popular choice for wedding days. However, it seems the days of thrones and horse-drawn carriages are at stop as the classic small, boutique weddings are all the rage for most brides and grooms. Smaller and simply planned weddings create a sense of intimacy and carry less stress than planning a large, more expensive wedding. From the bridal dress to the Scottish wedding band, here we have the guide to the perfect small boutique wedding. Scotland is blessed with a range of wedding venues from churches to castles, fields to barns. Whatever, the style of your wedding you will be sure to find the perfect venue to match. If you are looking for a central venue that is easy to access from all areas which also has a bit of personality then look no further than The Hub in Edinburgh. 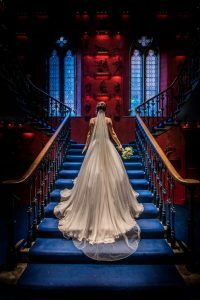 Located on the Royal Mile, this central venue is in a historic location and is beautifully filled with classic Victorian architecture to match. With a beautifully dramatic staircase with a vibrant terrazzo panelling on the ground floor to highlight the stained glass windows. This is a truly unique space to exchange vows. 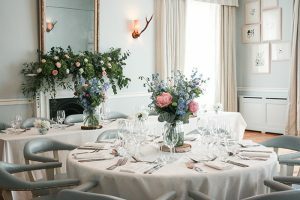 For a cosy and intimate style wedding, the Craigellachie Hotel is set in the heart of Speyside which showcases its chic interior, famous whisky room and views over the Spey and Elchies woods. There are so many amazing venues in the Highlands to wed your loved one. However, one of the most intimate and different type of venue is actually at Beauly’s very own Belladrum Tartan Heart Festival. 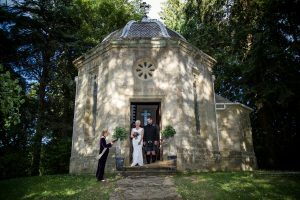 The Scottish Boutique festival is well known for hosting a range of weddings in their intimate temple. The site itself is lively with music, art and colour. Perfect for the music lovers wedding. There are many bridal boutiques to pick the right dress. It’s important to pick the dress that you want at the end of the day. Although here are some points to remember when choosing your wedding dress. Location – If your wedding is indoors or outdoors it can really affect the type of dress you choose. Especially as Scotland is known for its temperamental weather changes. Style – You want to choose the dress that will suit your figure and style along with the of your wedding. If you have a small running theme through the wedding such as colour you may want to subtly accessorise this theme into your outfit. Choosing the Scottish Wedding band for your wedding can be stressful as the music is the focal point of the evening do. Alongside this, a lot of brides and grooms are opting for a live musician during their ceremony. 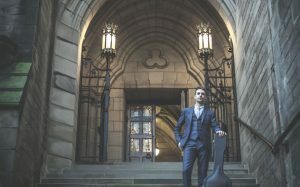 Elite Bands are a Scottish based company that supply a range of music services from full function bands, wedding Pipers and intimate solo musicians. They have any type of music entertainment your wedding requires.